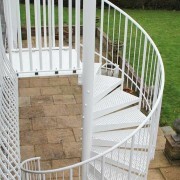 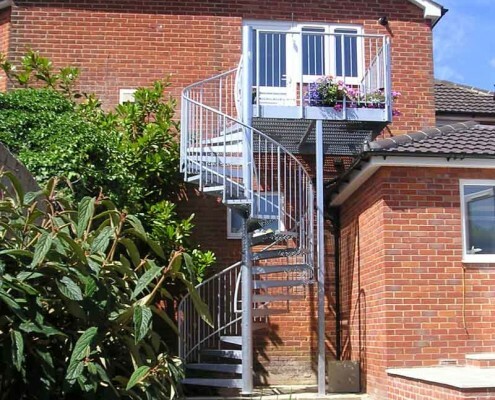 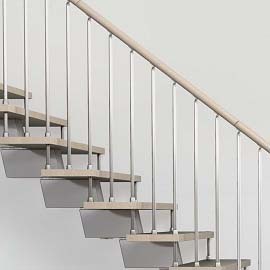 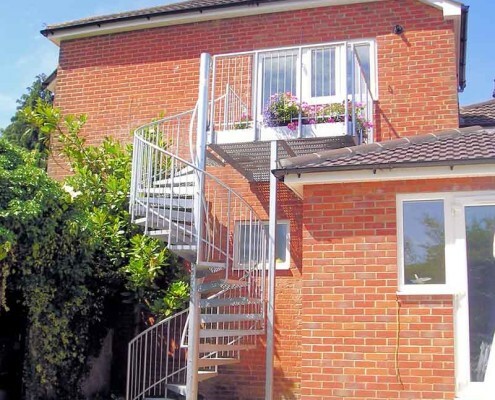 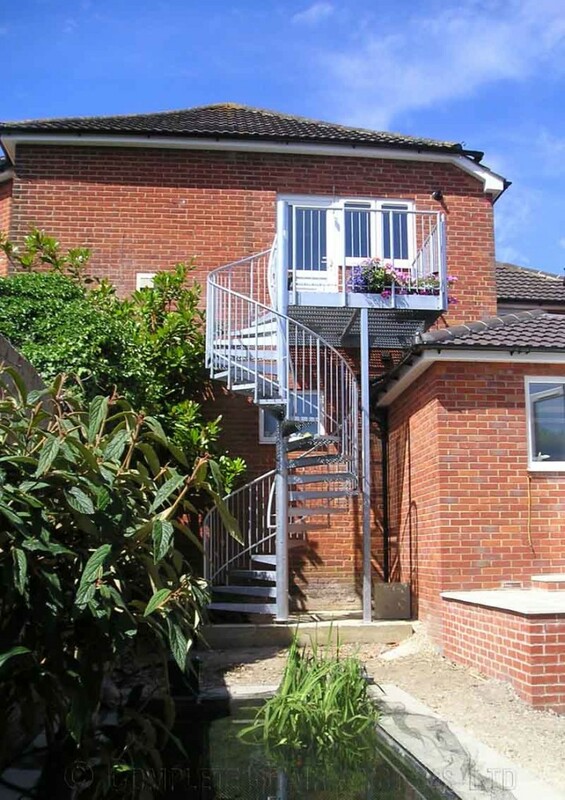 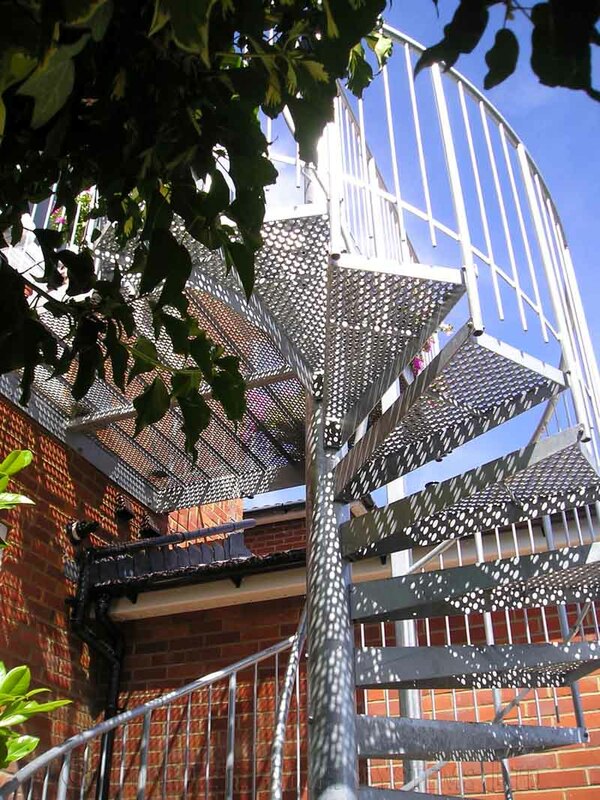 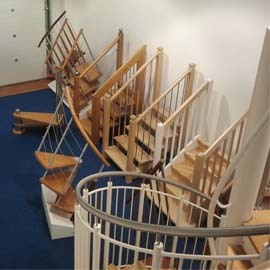 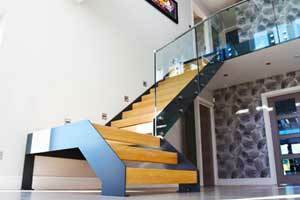 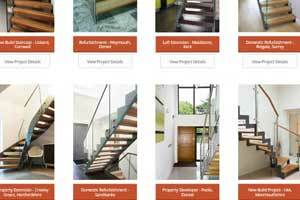 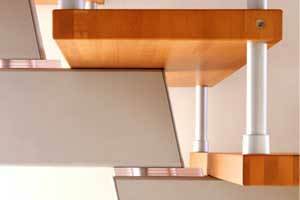 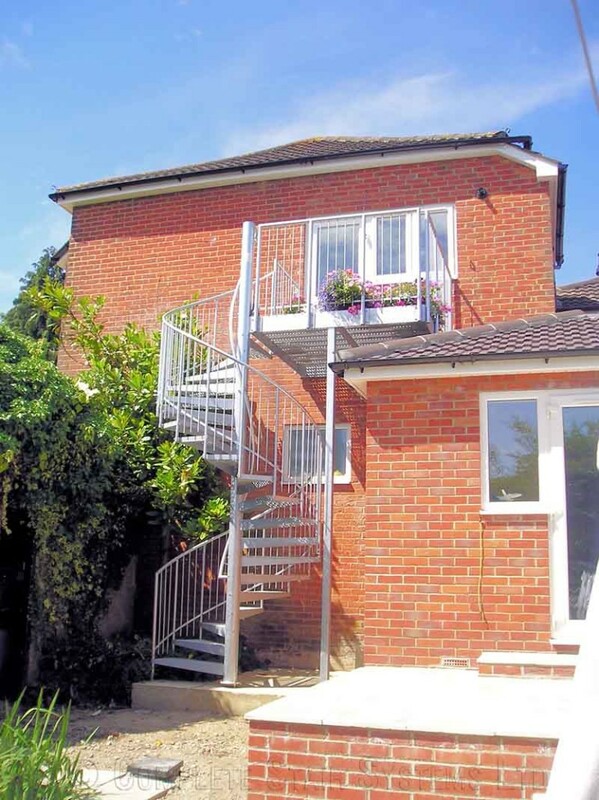 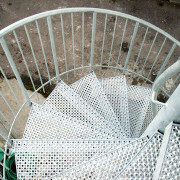 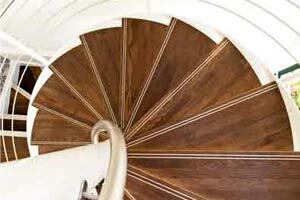 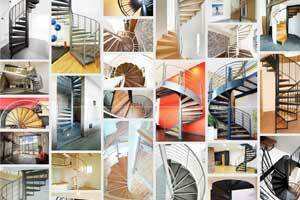 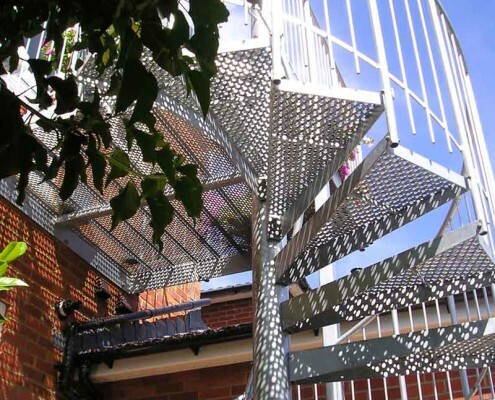 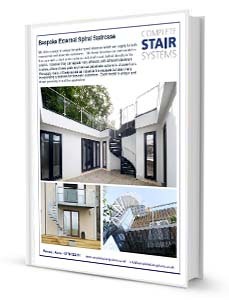 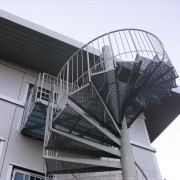 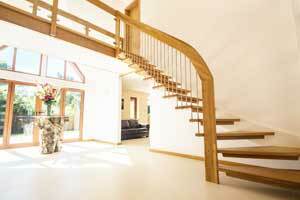 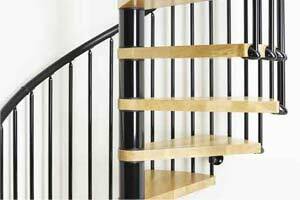 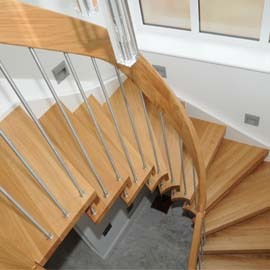 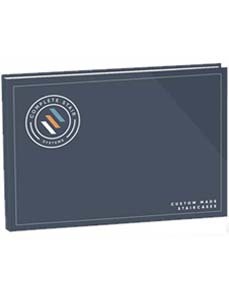 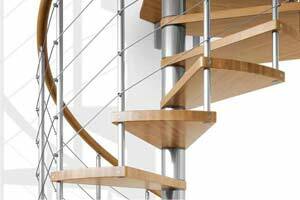 For a price for your own ‘Spiral Staircase Southampton’ – please fill out the form below. 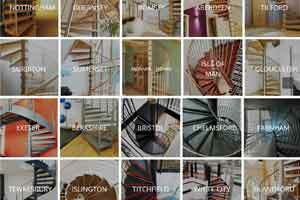 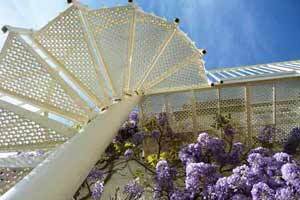 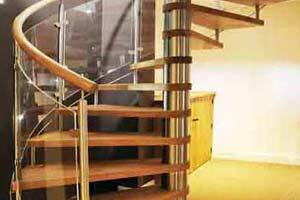 "The spiral staircase transformed how this property was used. 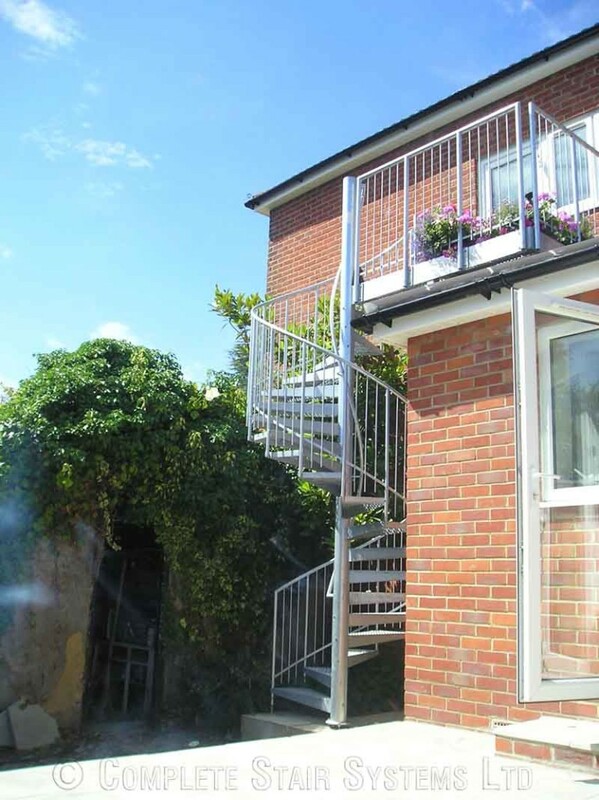 Previously the only entrance to the garden was via the front of the property - down an alley. 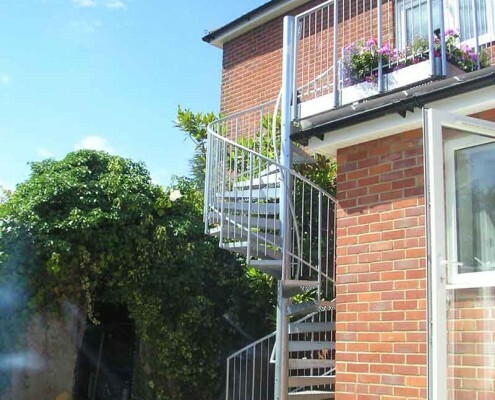 This gave our client direct access as well as a balcony for summer evenings"